that lets you focus on finding and hiring the right talent. Already using Happo? Sign in. Manage and track all your sensitive candidate data all in one place to ensure GDPR compliance. Set up standard routines for how long candidate data, and what data, should be saved in Happo before it is deleted. 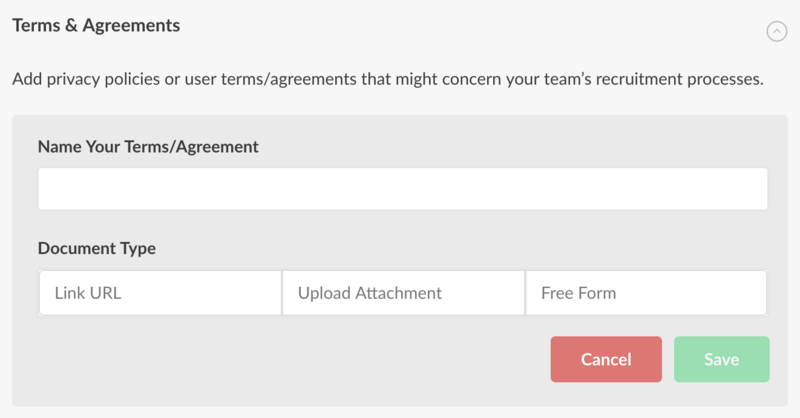 Upload your privacy policies and/or terms and agreements for candidates to agree to your terms when applying for your position. You have the ability to export data upon candidate request and download the file PDF format. Still using email and spreadsheets to receive and present candidates? If your organization wants to be GDPR compliant, handling applications in your inbox make it tricky. Using email to manage candidate data increases the risk of non-compliance with GDPR, which can result in a costly GDPR fine. In short, most likely yes. if you process any personal data of EU residents GDPR applies to you. more control over their personal data and their rights to privacy. As of May 25, 2018, EU Residents have rights to what happens with their personal data and privacy. Your company must be able to comply when candidates exercise their rights under GDPR. 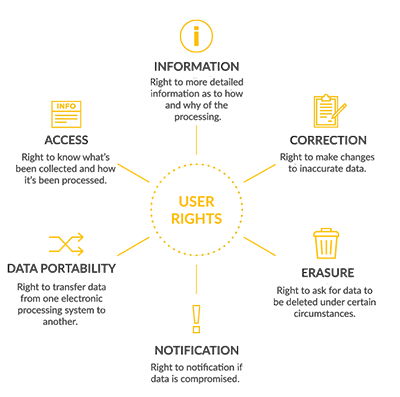 ease your transition to the General Data Protection Regulation (GDPR).